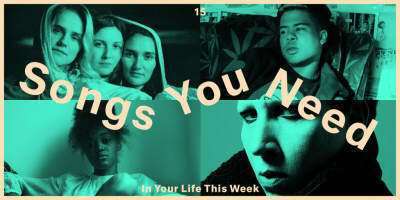 Listen to "Turtle Neck Man," the new song from Mount Kimbie and King Krule, and check out Kimbie's upcoming tour dates. 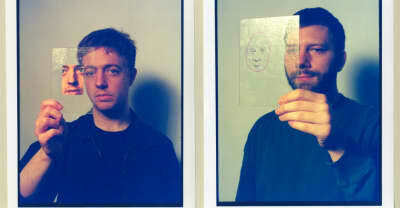 The U.K. duo’s new album features contributions from Micachu, James Blake, and King Krule. 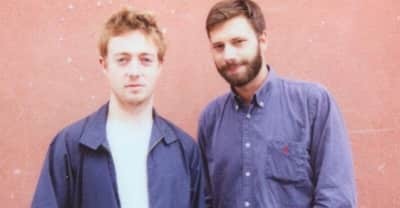 An in-person interview with U.K. electronic band Mount Kimbie ahead of their third album. 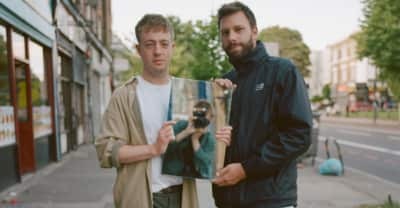 Mount Kimbie have announced three U.S. dates, their first American shows in nearly 3 years. 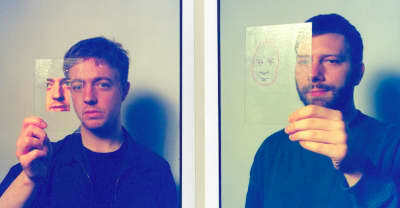 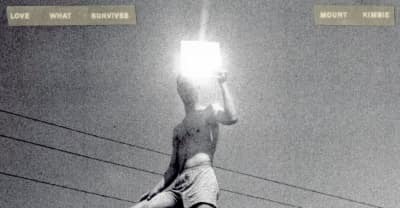 Mount Kimbie Debut Unreleased Track And Premiere Jamie Woon's "Forgiven" as part of their NTS residency. 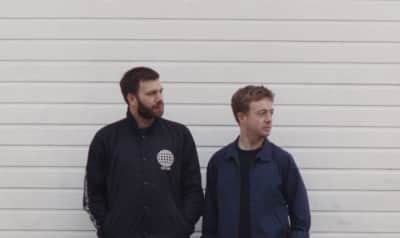 Mount Kimbie Shared a Previously Unreleased James Blake Collaboration.